I am overwhelmed. 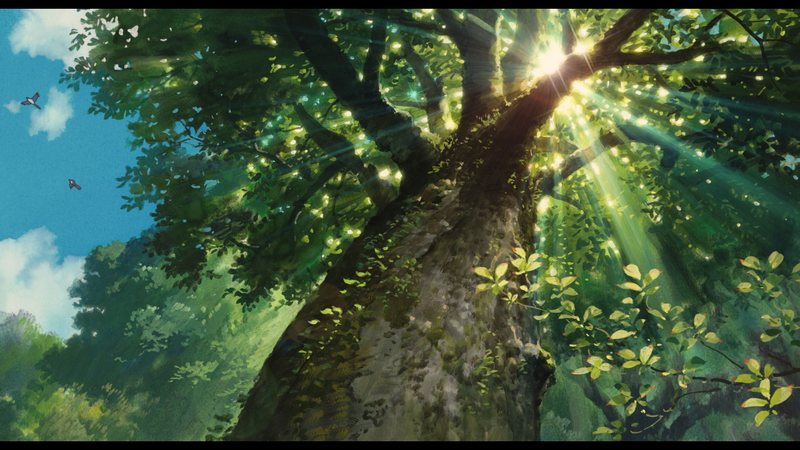 If I could ask an elder to bless me when I touch their feet, I would ask for them to bless me to get a job offer from Studio Ghibli. I can't believe I hadn't seen it earlier. The first thing that came to my mind when it started: Thumbelina. Later, I find a classic story about being brave, and fighting for the things you believe in; although truly, a love story. Maybe it's a Japanese thing, but their romance seems so beautiful and meaningful. Most of them end with the characters being separated in the end because one has to go away. 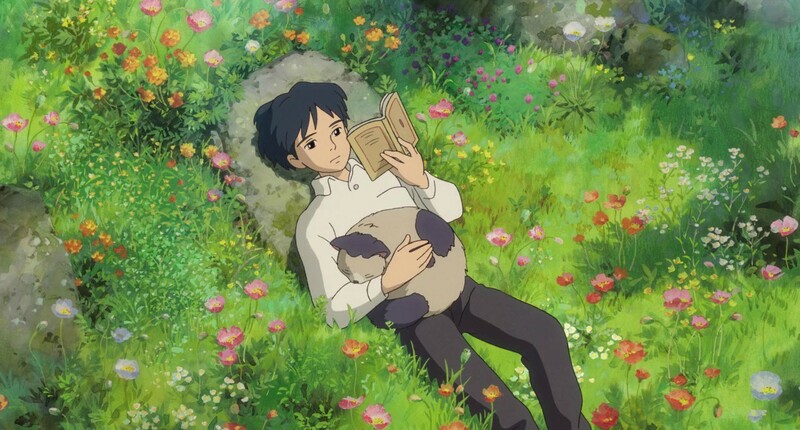 But the feelings told and expressed in Ghibli movies are so true to life, and genuine, you can hear them in the voices of the characters and feel for them so deeply. The boys are so nerdy and emotionally deep. Poetic, almost. And the girls are adventurous, brave, something quite opposite of what we see in western films like all the princess stories. The worlds they create are so real and fantastic, like heaven (but real). The Secret world of Arietty has backgrounds mostly in a bug's perspective of a country house and it's surrounding garden and forest. 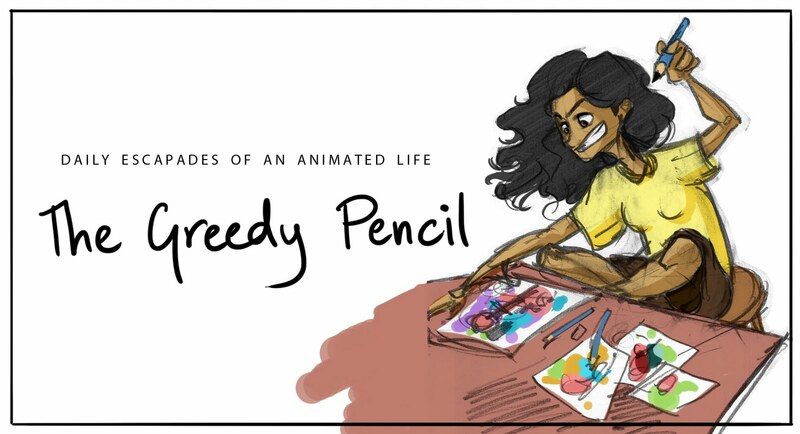 I was resisting from pausing the movie to oggle at the water colored backgrounds. 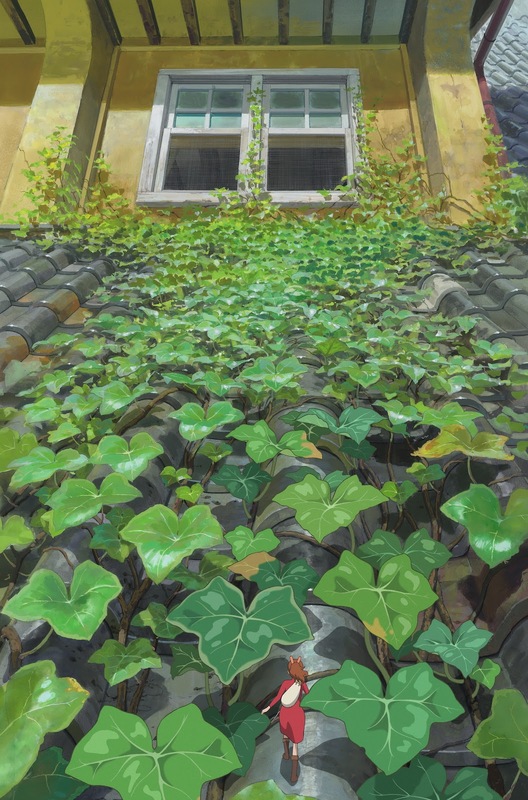 I found the story very similar to Whisper of the heart; they have similar characters. There was even the cat - the guide that connected the protagonists. But they're both set in completely different worlds. 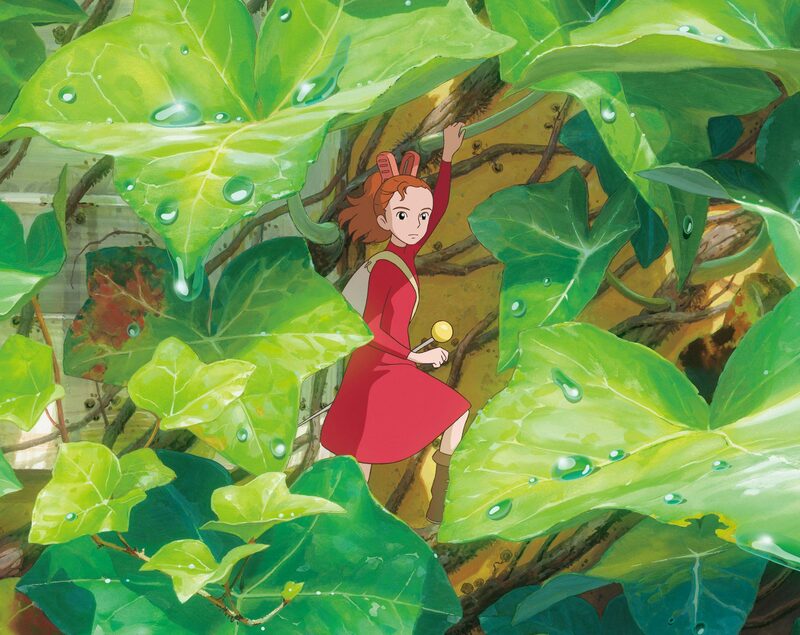 I can't wait to see the rest of the Ghibli films. Somehow I save the ones I haven't seen for special days - because I know they come out after years. It totally makes my day. If you spot me giving a flying kiss to my laptop screen during the credit roll, it means it was something really special, and that the film makers are the few people in my life I aspire to meet and congratulate on sharing such a beautiful story with the world. The Secret World of Arietty was one of them. If you're satisfied with this, you'll be in another world if you watch the film!! Yeah, Ghibli sets a standard! Seen this one recently, i absolutely loved it! 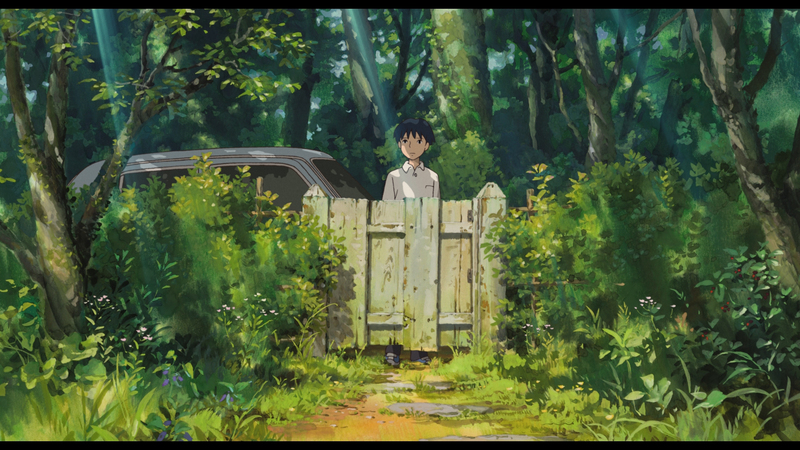 :) Miyazaki is a genius ! hey , nice post . 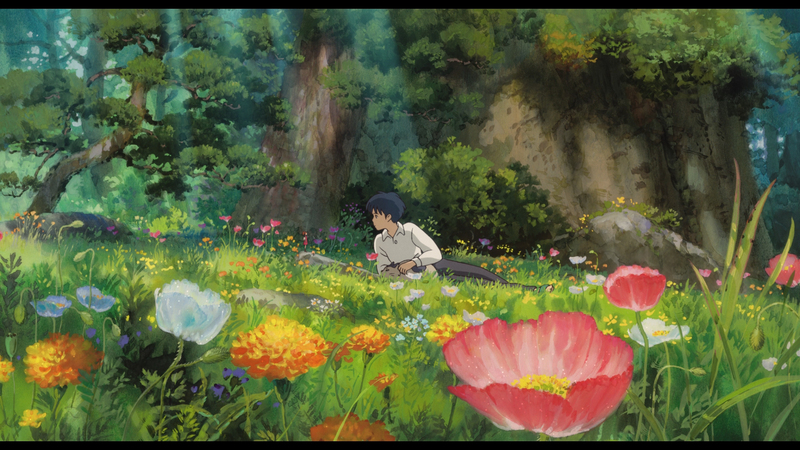 yeah , that really amazing movie from studio ghibli;d .